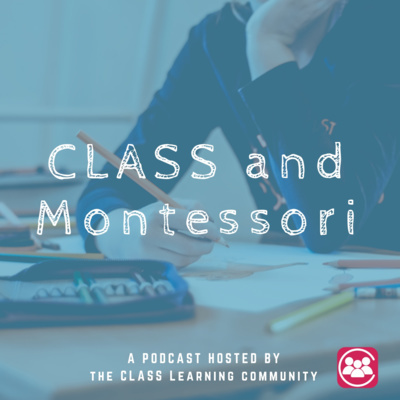 Welcome to Teaching with CLASS®, a podcast for all your CLASS questions, concerns, and stories. As a teacher, it can feel hard to be aware and responsive to all your students' needs. However, we know that classrooms with high Teacher Sensitivity improve student engagement and create more positive peer behavior. Listen to the experts offer tips for both teachers and CLASS observers. Meet Mary- After a PhD and fours years observing full-time she decided to go into the classroom as a preschool teacher for the first time. She offers good tips for new teachers as well as CLASS observers. Have you been wondering what CLASS Group Coaching or MMCI is? 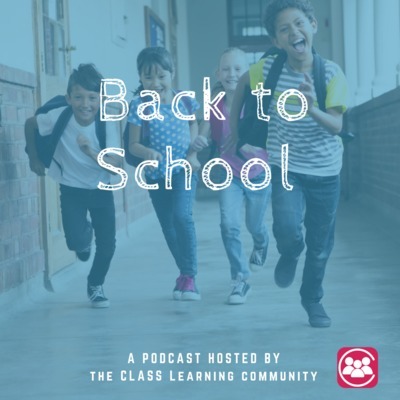 Listen as two educators share their experience from the perspective of a teacher and center director. 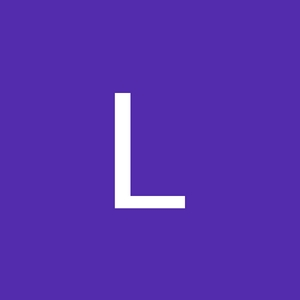 I also reach out to one of the instructional designers to hear about some of the basics of the program. Ever wonder how a CLASS assessment or coaching would look in a Montessori classroom? Learn more about the Montessori approach and what you would see as a CLASS observer. How do you emphasize students' interests, motivations, and point of view throughout the day? How can you encourage responsibility and autonomy with such young students? And how does that support the Pyramid Model of Social Emotional Learning? We attempt to answer all these questions in this episode! Emphasizing children’s interests, motivations, and point of view while encouraging responsibility, independence, and autonomy can feel overwhelming. 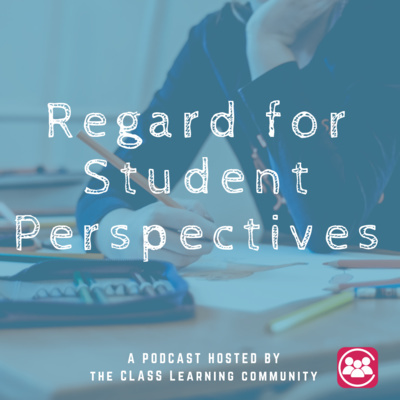 In this, part 1 of 2 on regard, we'll cover incorporating Regard for Student Perspectives in inclusive classrooms as well as during whole-group. Co-author of the CLASS tool and our new Chief Impact Officer, Bridget Hamre, answers questions on her role, goals, and vision for the future. Start the conversation with us as we explore ways to ways to address and prevent bias while observing with the CLASS tool. Transitioning back to school is an exciting and exhausting time. Gina Gates offers some advice to help ease back in. 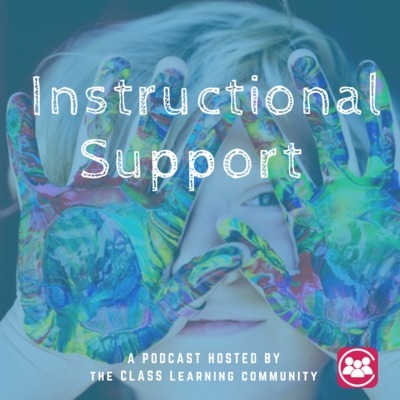 We explore the importance of Emotional Support and Classroom Organization in raising Instructional Support learning outcomes. These strategies are geared toward teachers and coaches working with children from toddlers to high schoolers. 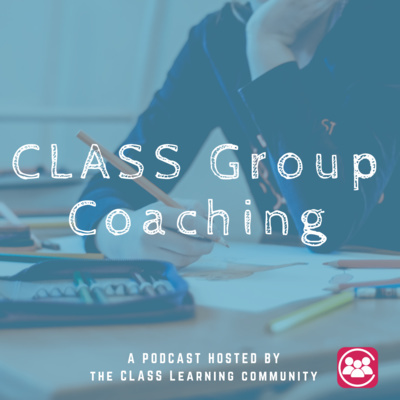 Promoting higher-order thinking skills in whole-group time, providing opportunities for creating, scoring repetition and extension, and when to focus coaching conversations on Instructional Support are all covered in this episode. What is CLASS? And your questions on certifying, your first live observation, and tips for new trainers. 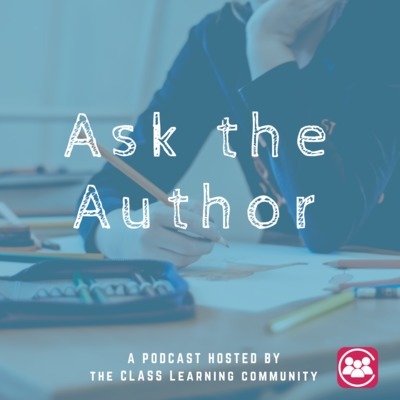 In our very first episode of Teaching with CLASS, I reach out to two CLASS experts to answer your questions about Behavior Management. We had so many great questions about Behavior Management, we made two episodes! In part two we discuss strategies for students with behavior plans, supporting students on the autism spectrum, and how to find the cause of more severe behaviors.